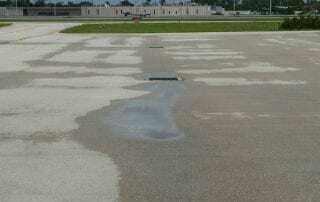 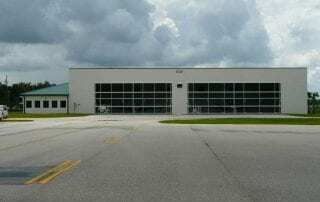 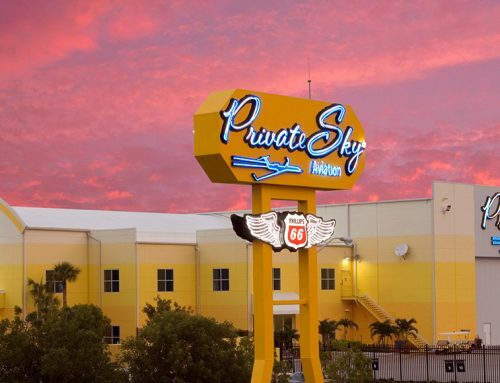 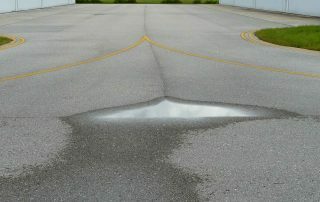 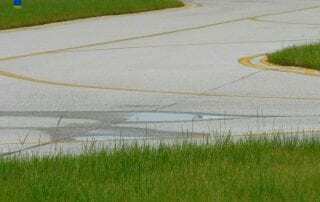 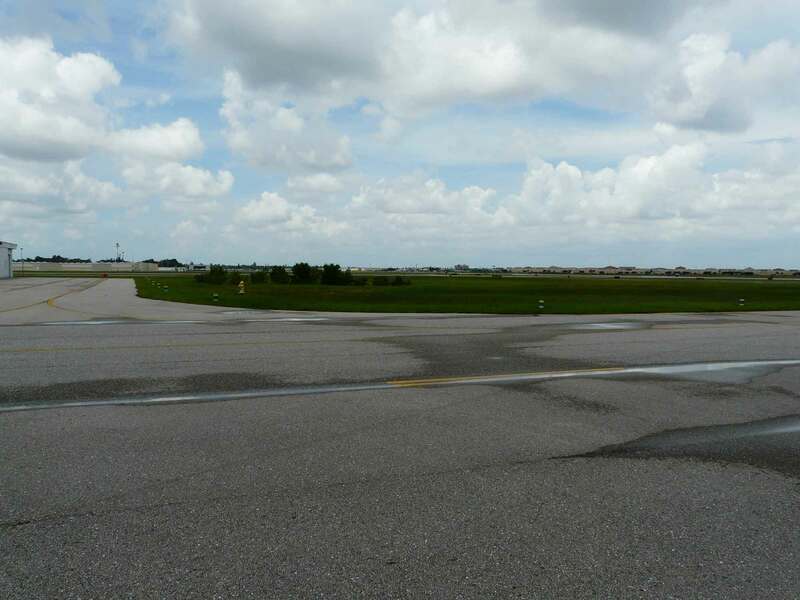 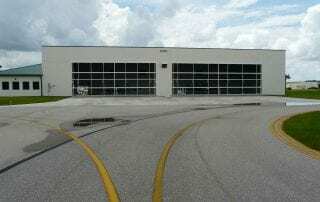 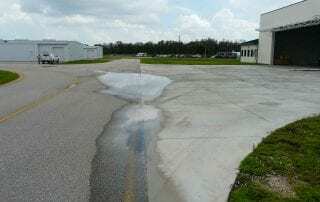 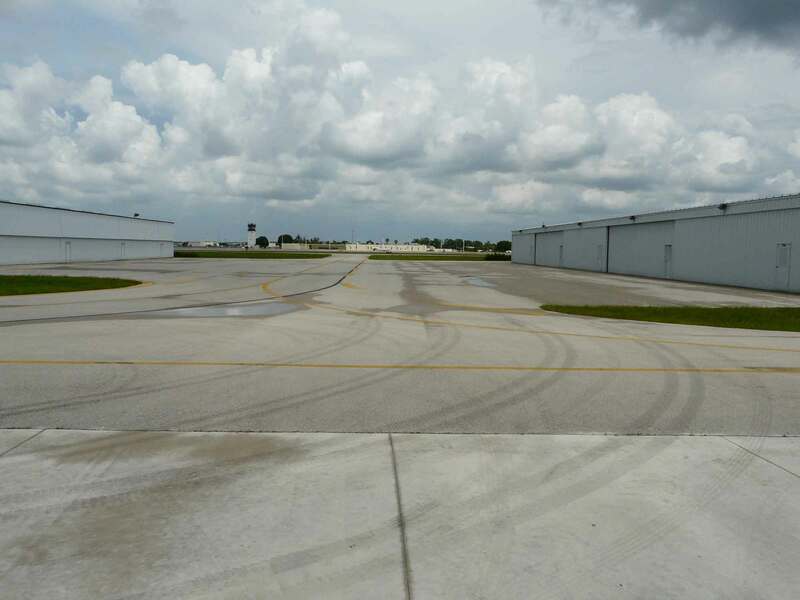 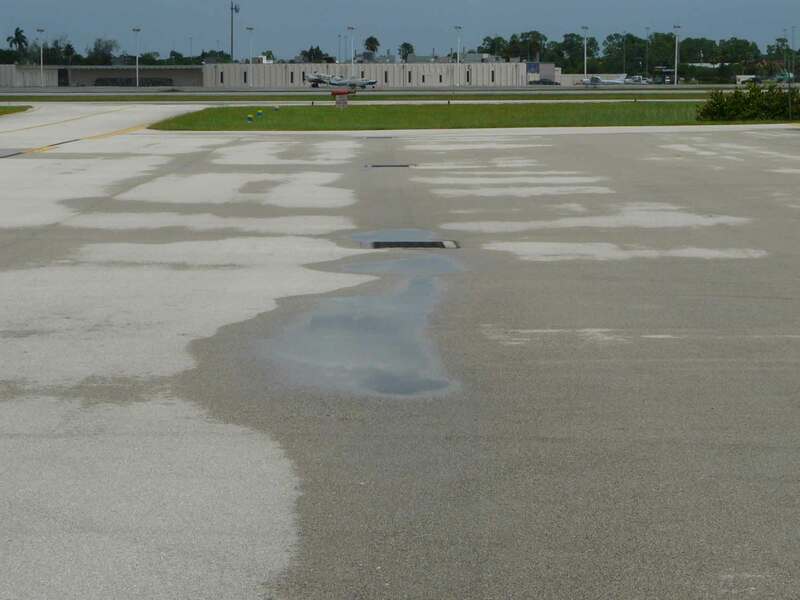 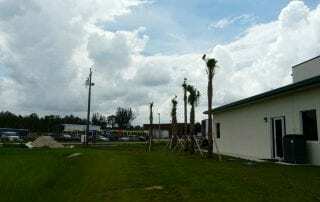 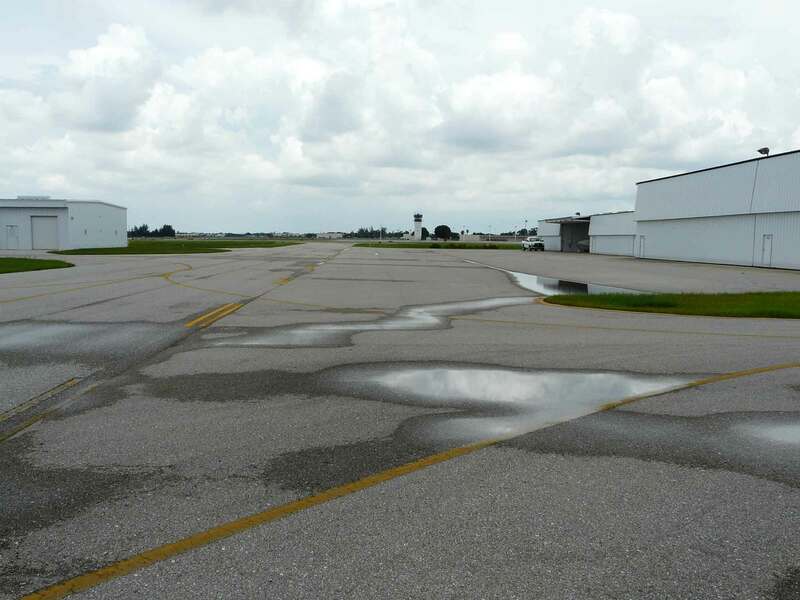 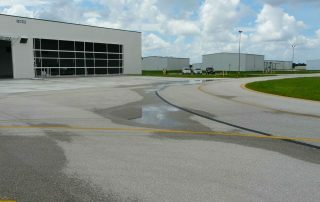 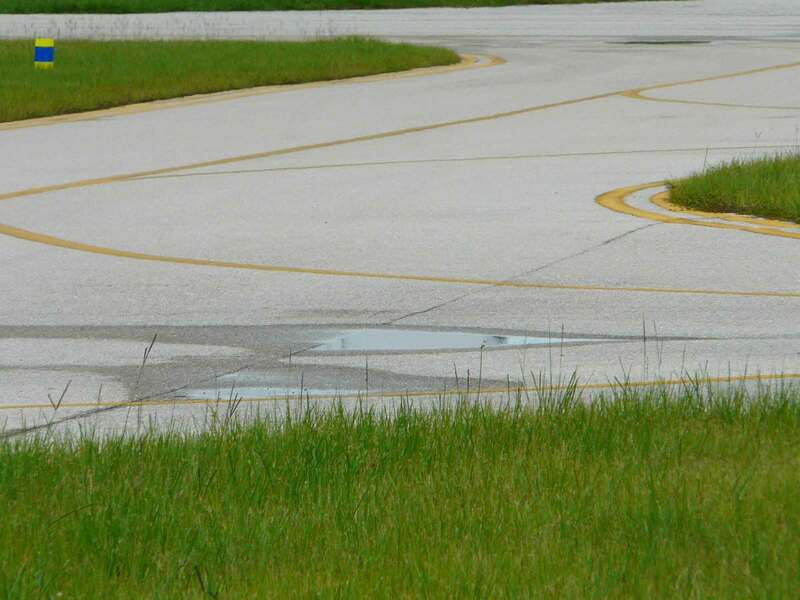 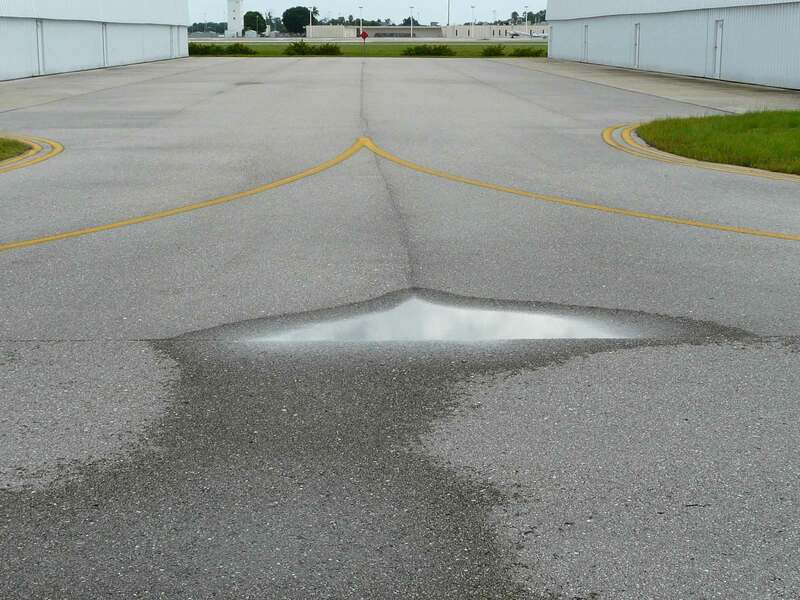 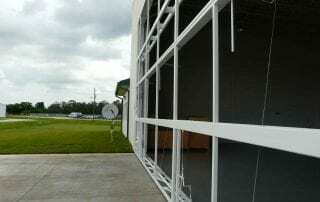 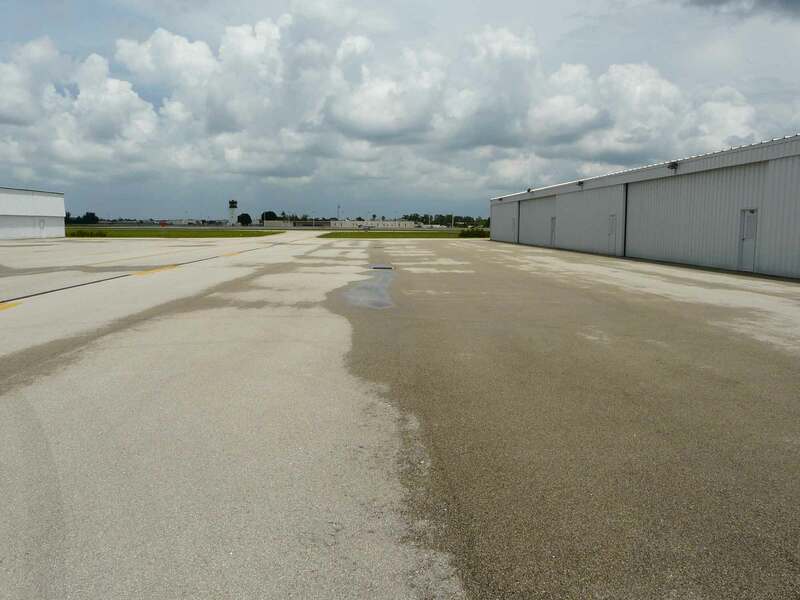 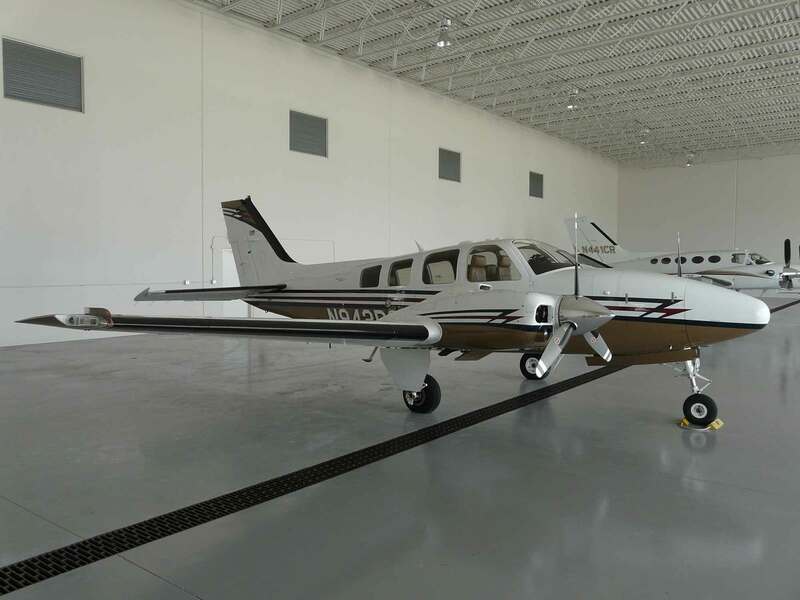 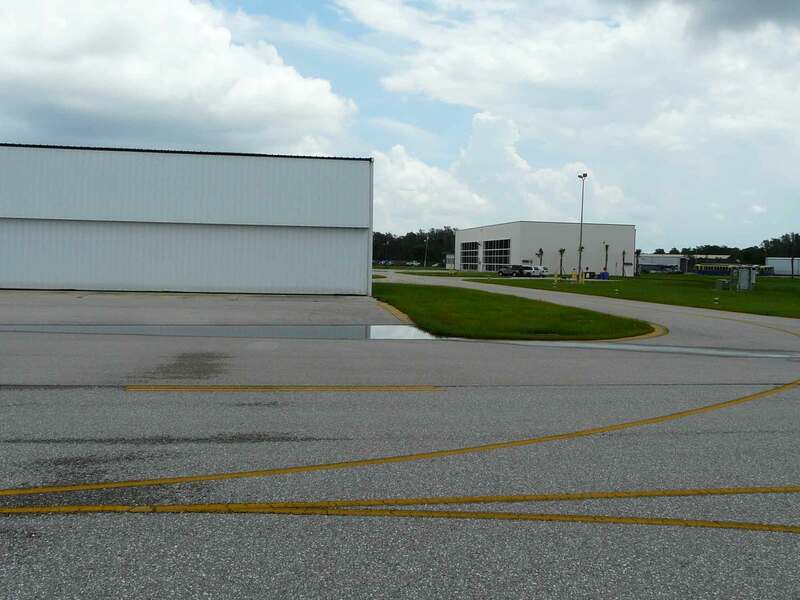 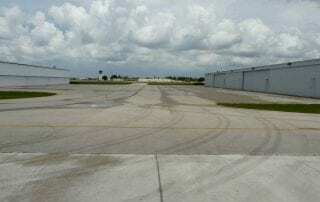 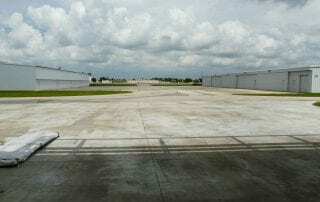 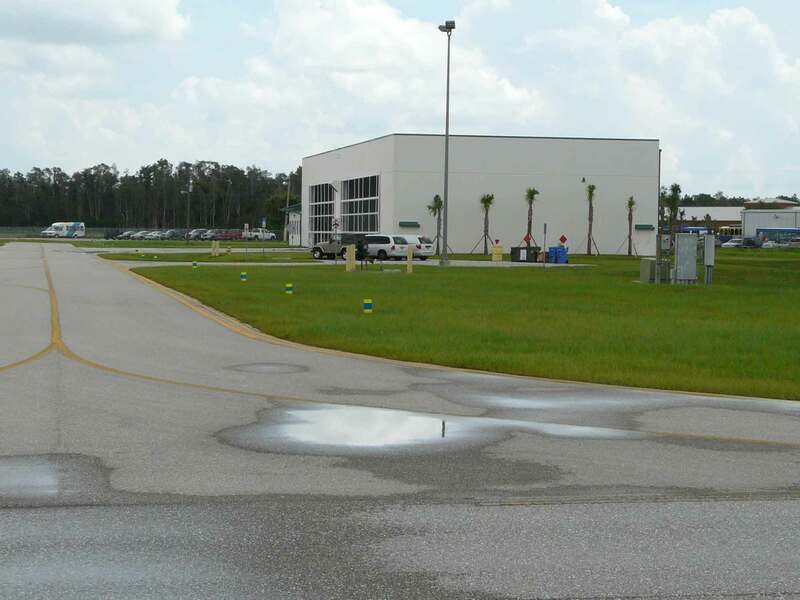 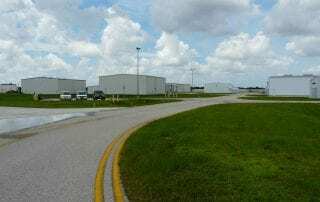 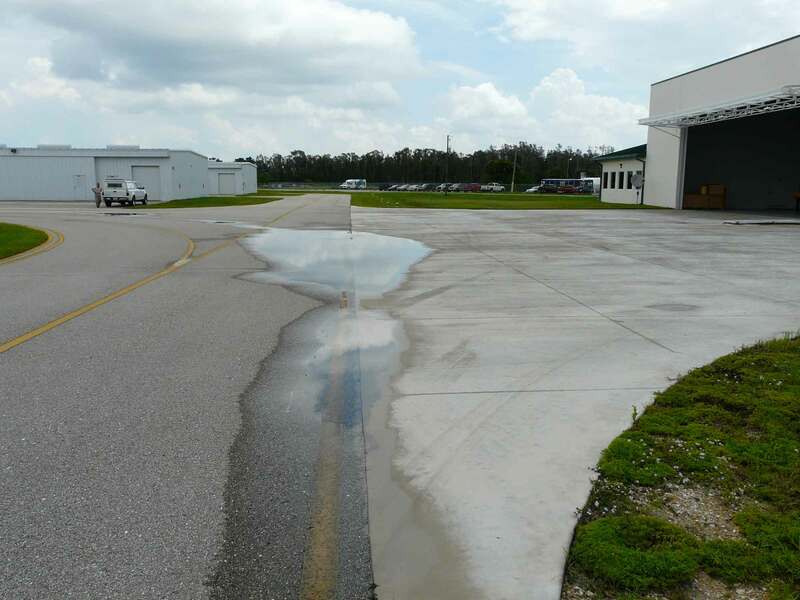 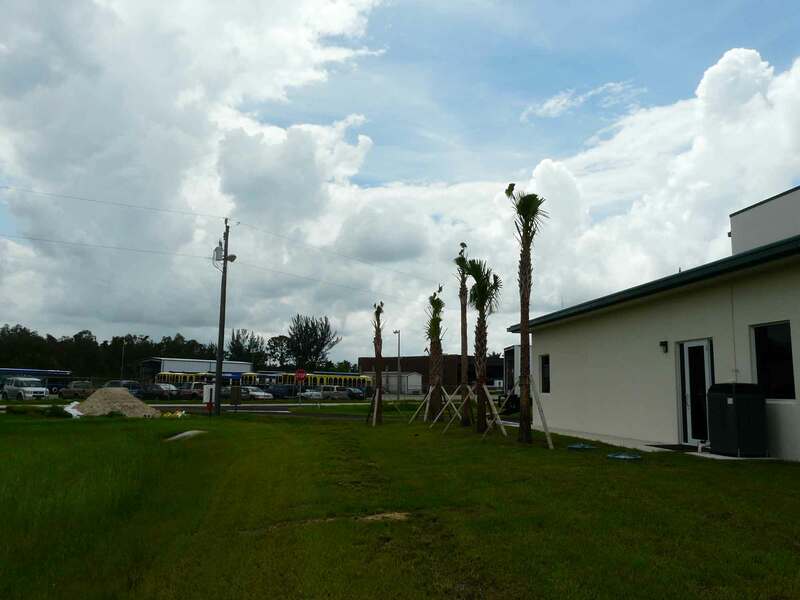 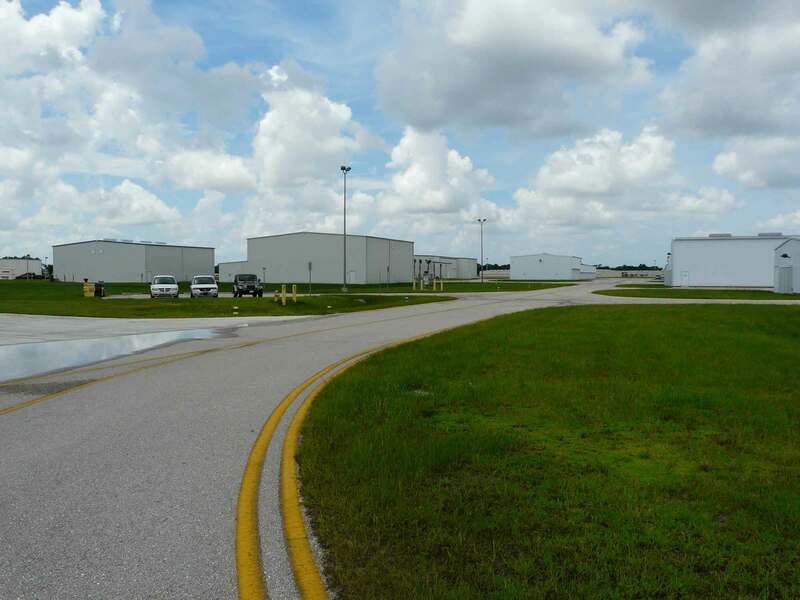 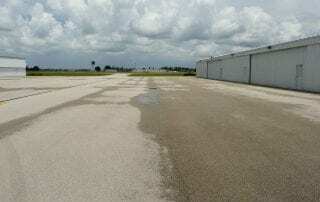 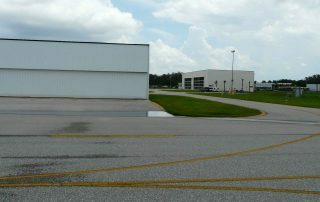 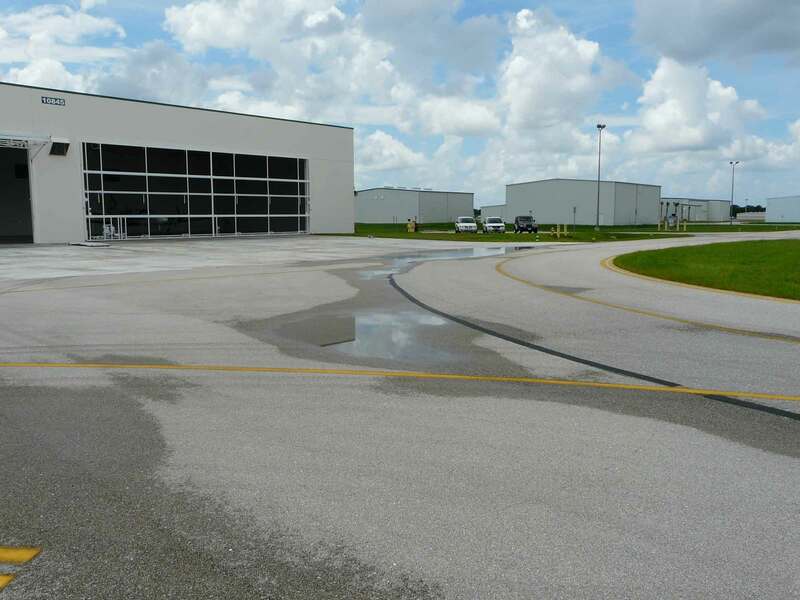 Page Field is Southwest Florida’s leading general aviation airport for business and recreational travelers, with more than 78,000 aircraft operations per year. 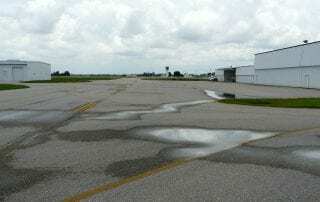 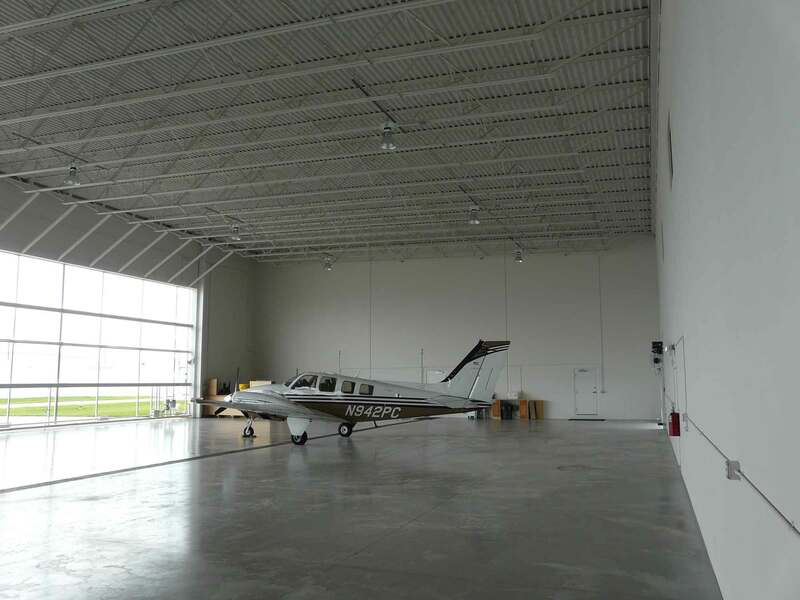 In the past few years, in response to a growing demand for services, the public airport embarked on an ambitious plan to upgrade and expand its facility with a new airport terminal, a multi-use hangar and additional amenities. 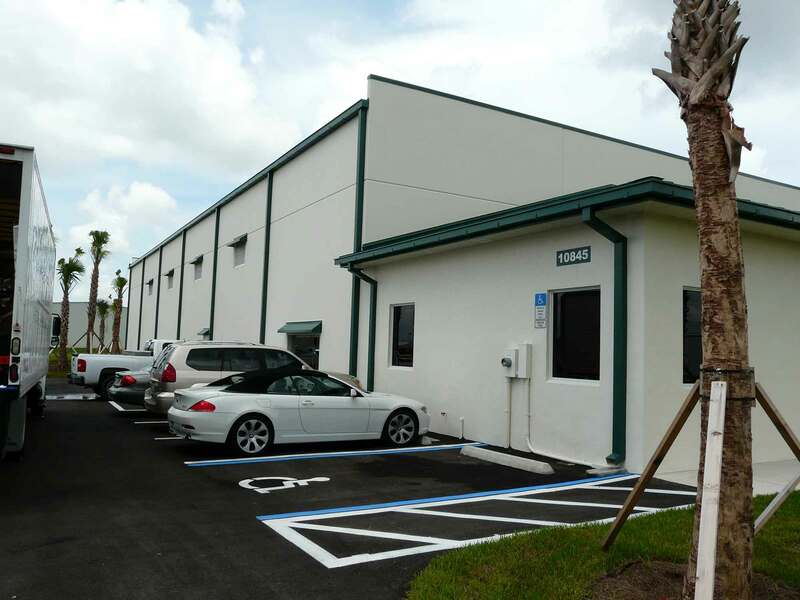 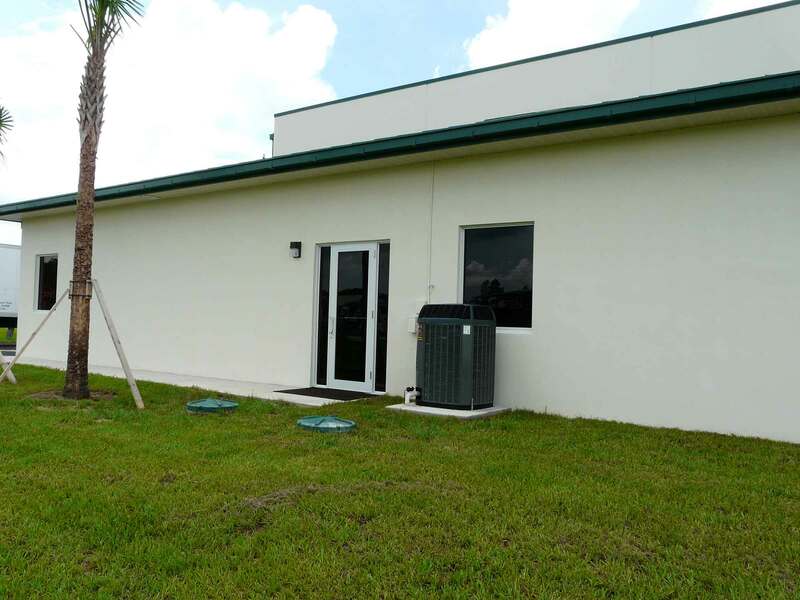 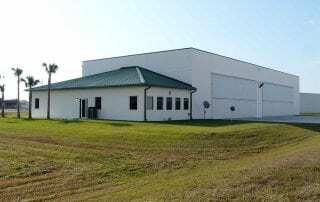 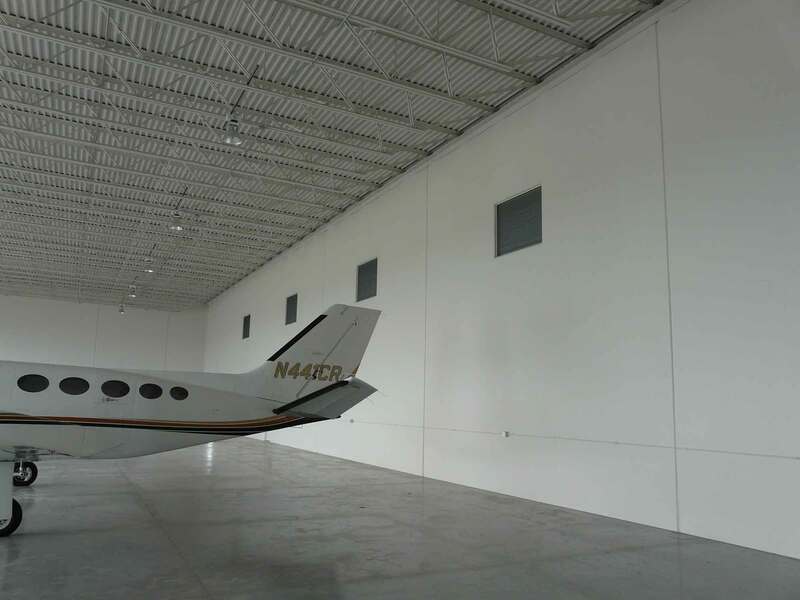 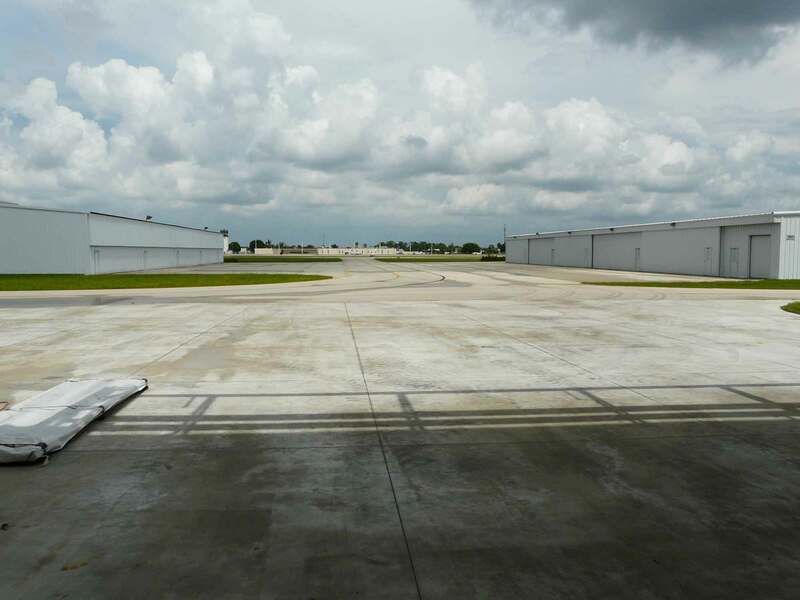 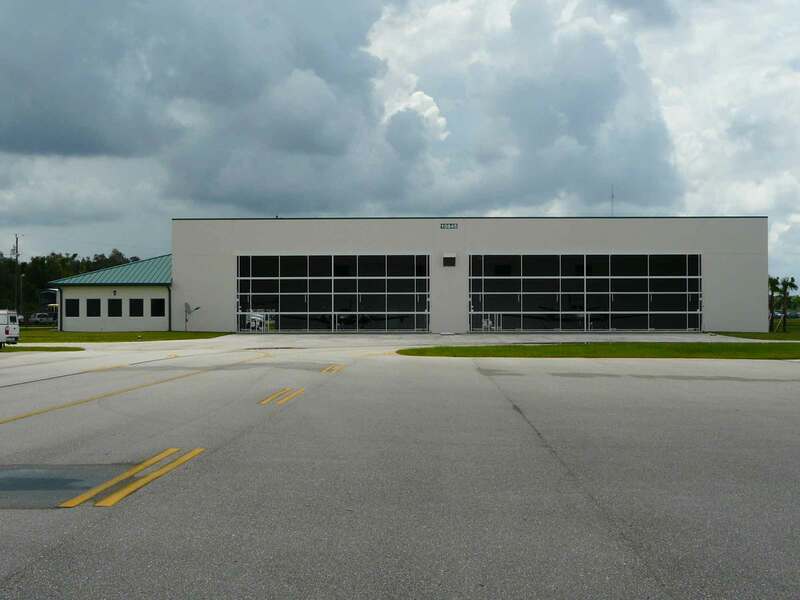 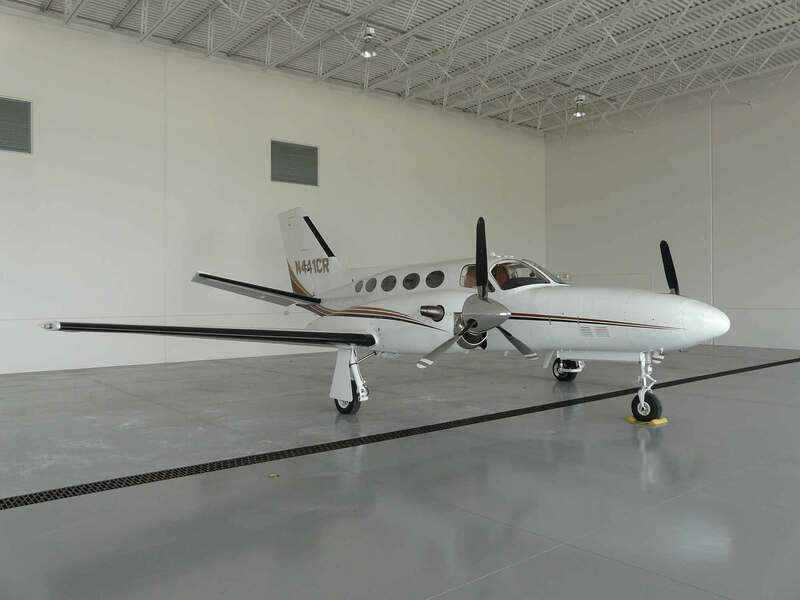 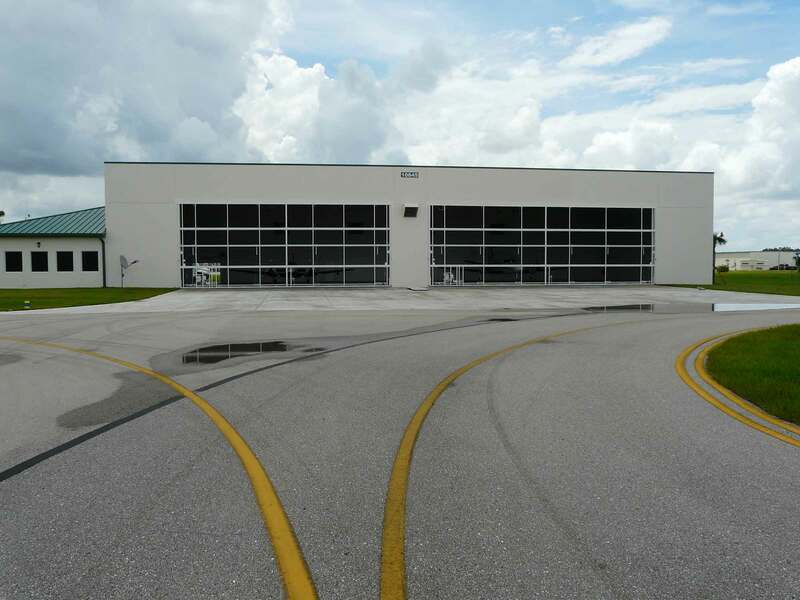 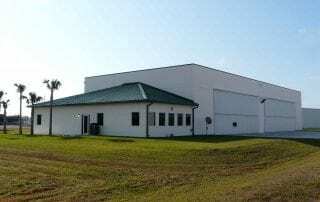 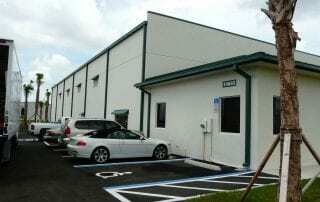 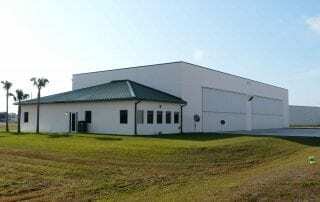 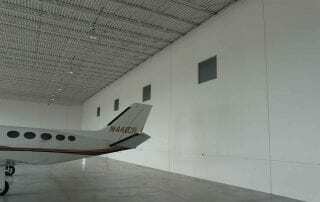 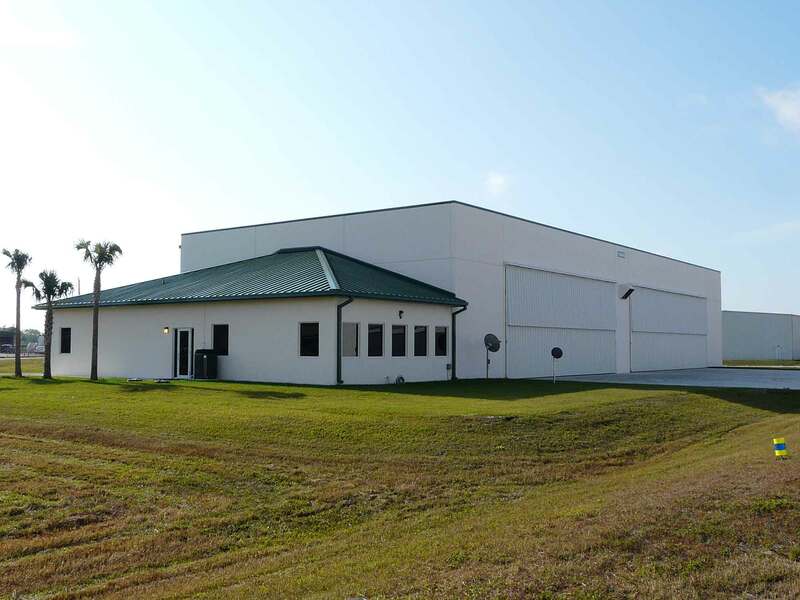 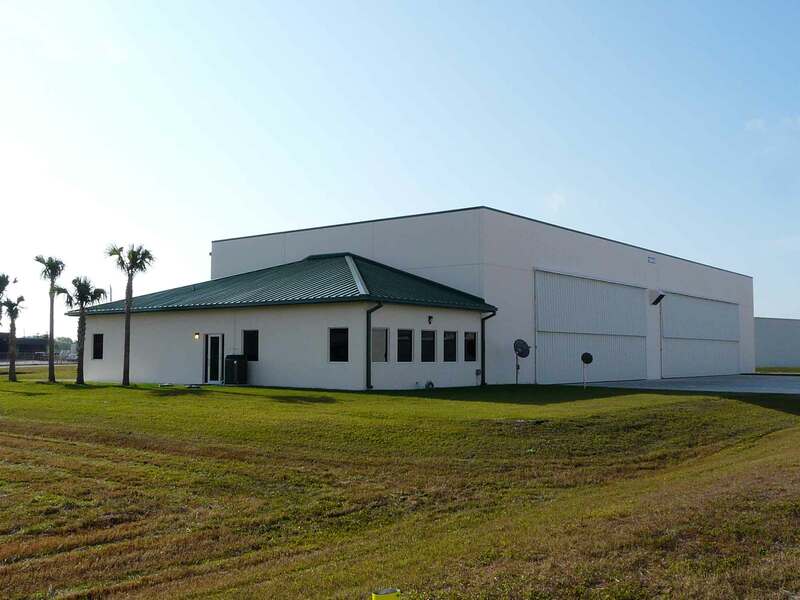 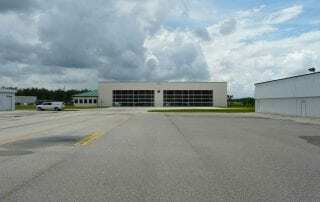 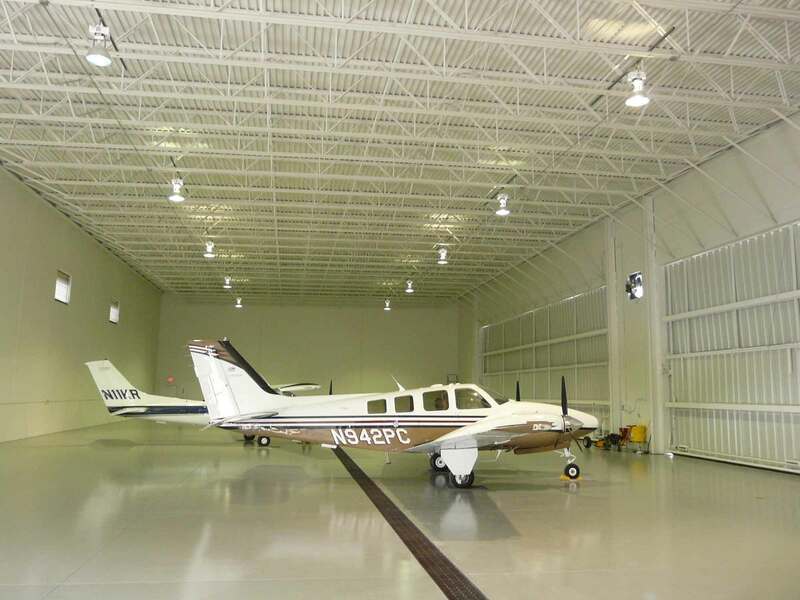 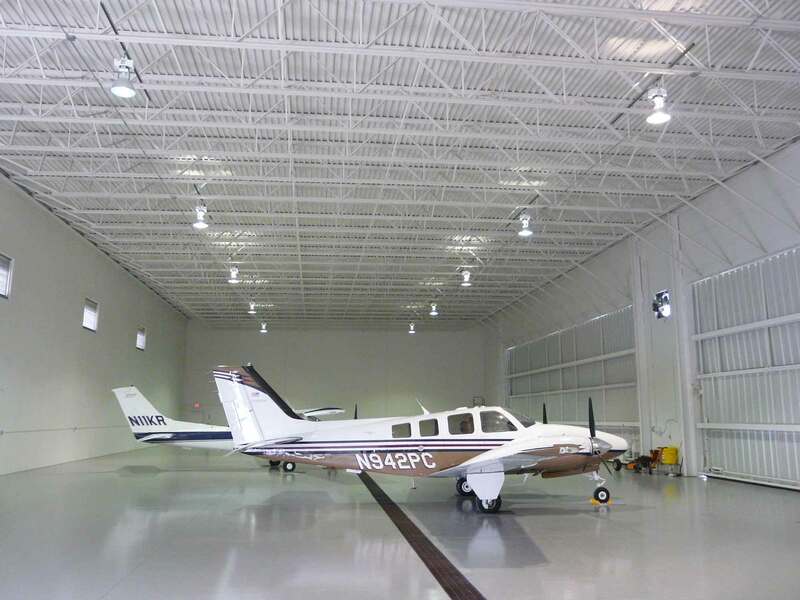 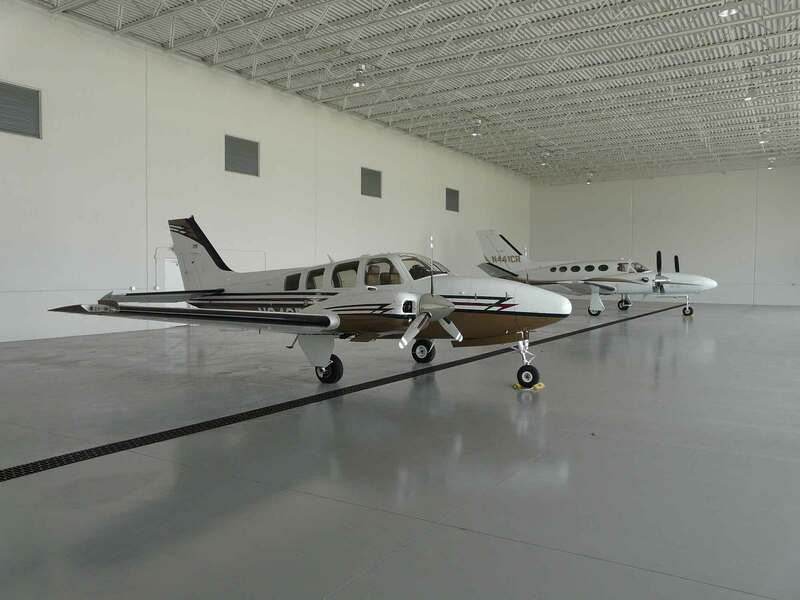 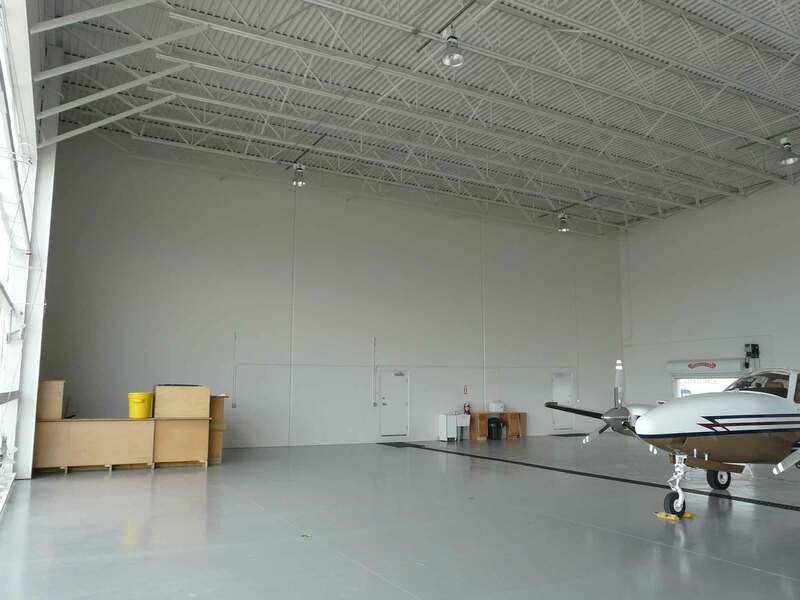 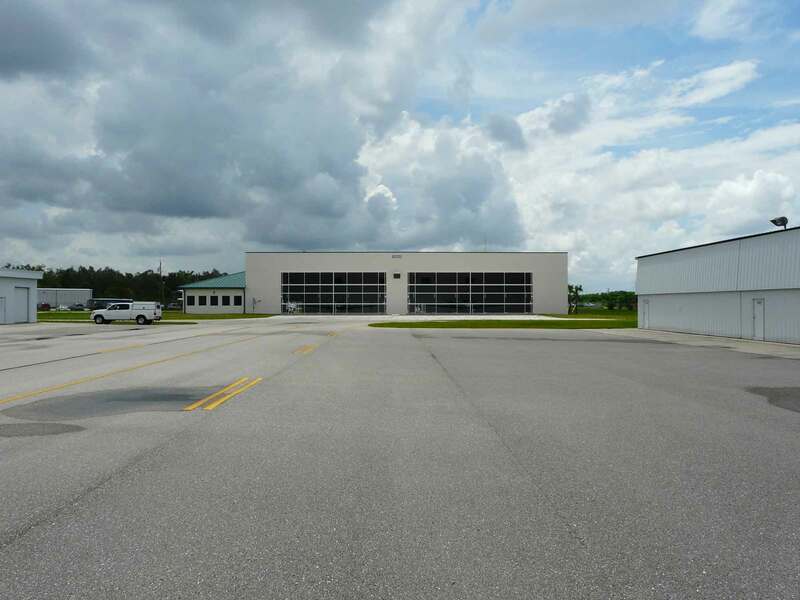 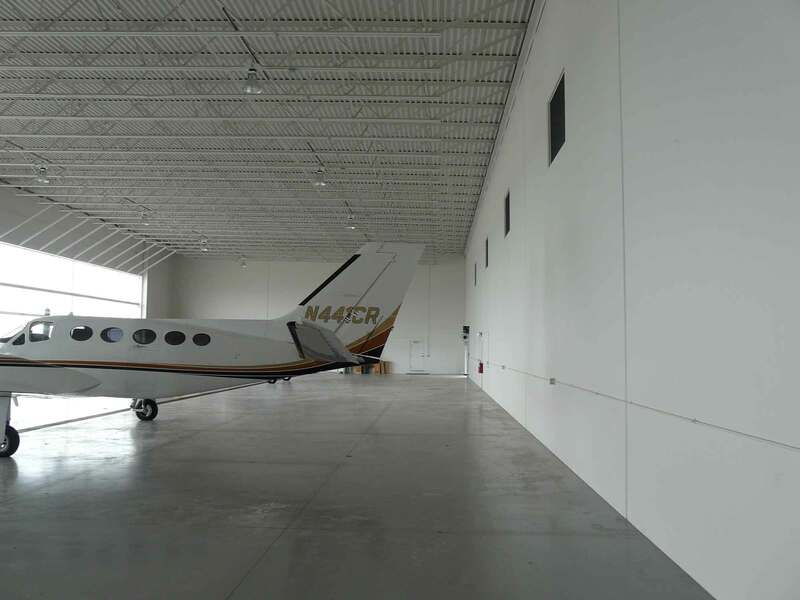 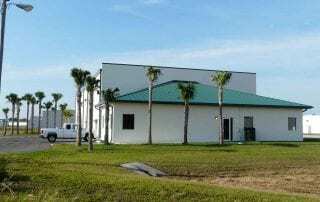 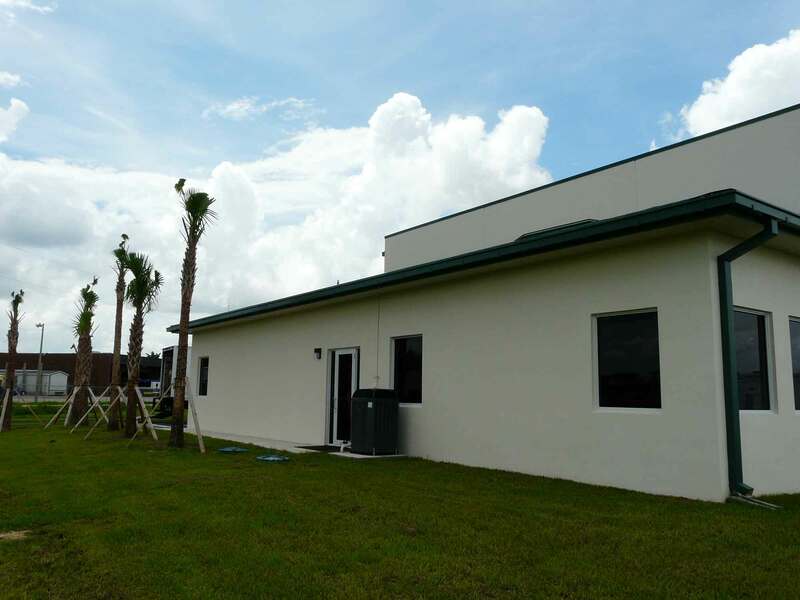 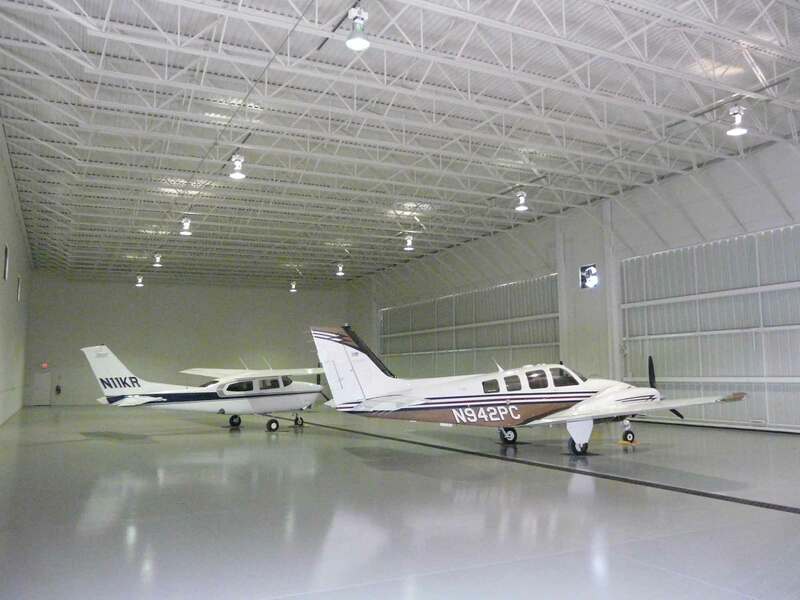 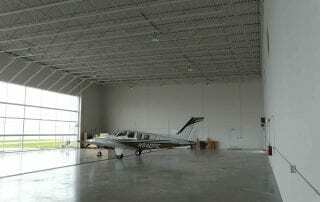 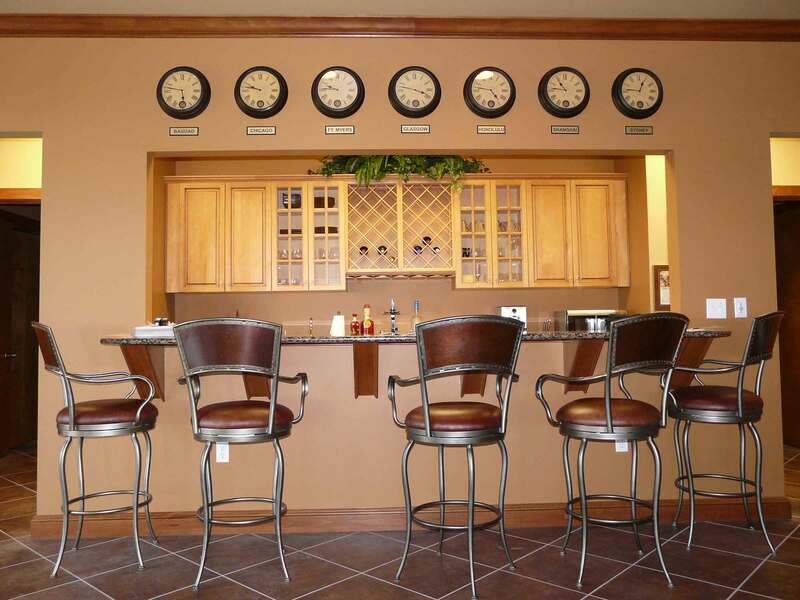 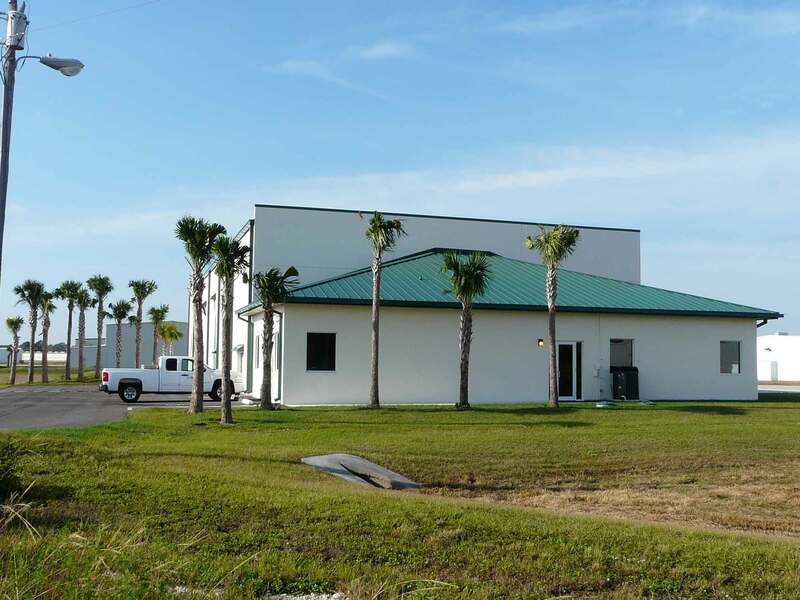 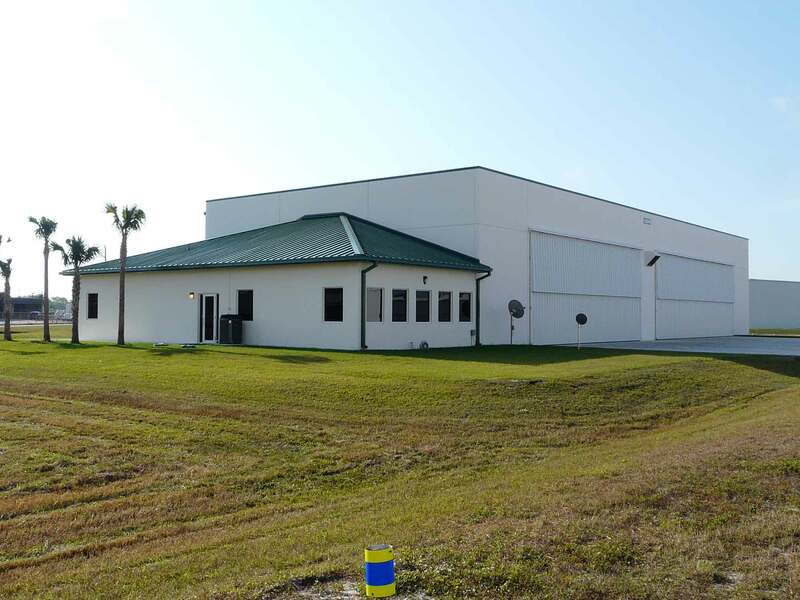 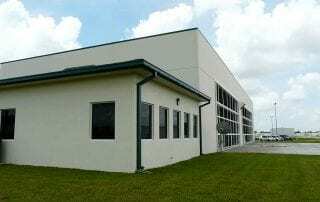 In 2011 GCM Contracting Solutions completed the airfield’s Flying Seas Aviation Main Building and Hangar, a state-of-the-art corporate hangar and office building. 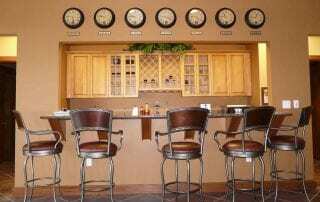 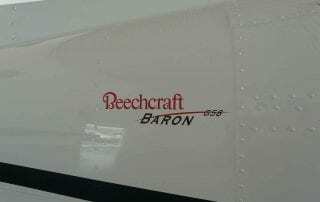 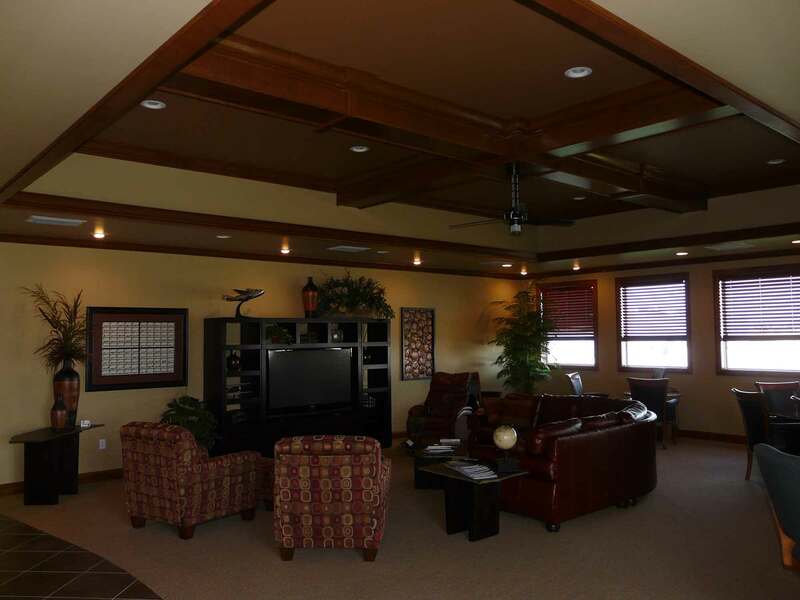 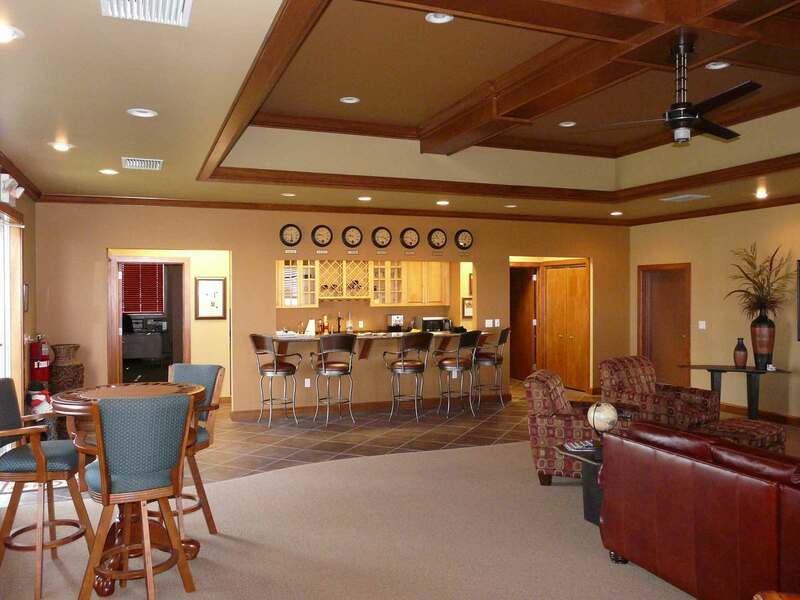 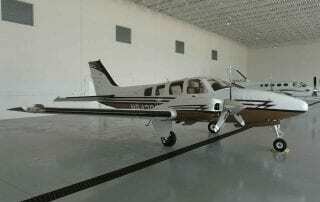 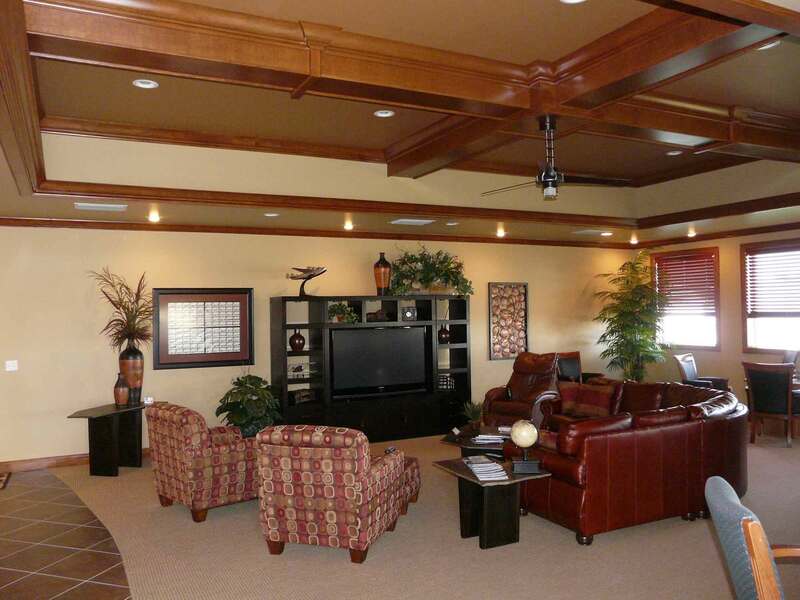 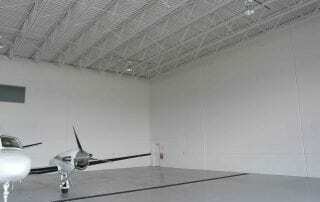 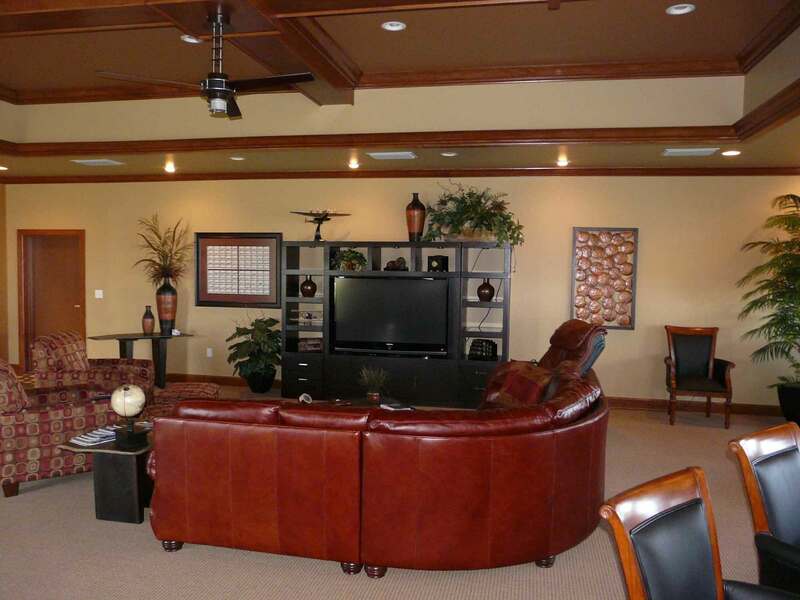 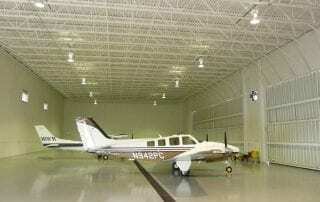 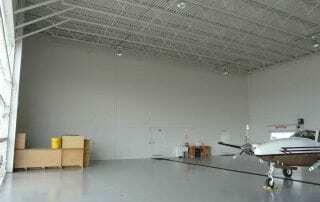 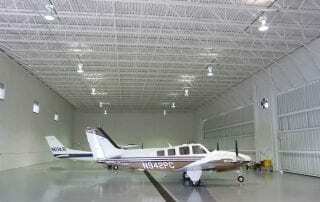 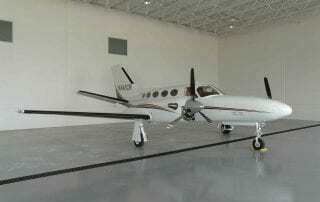 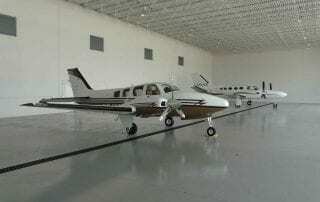 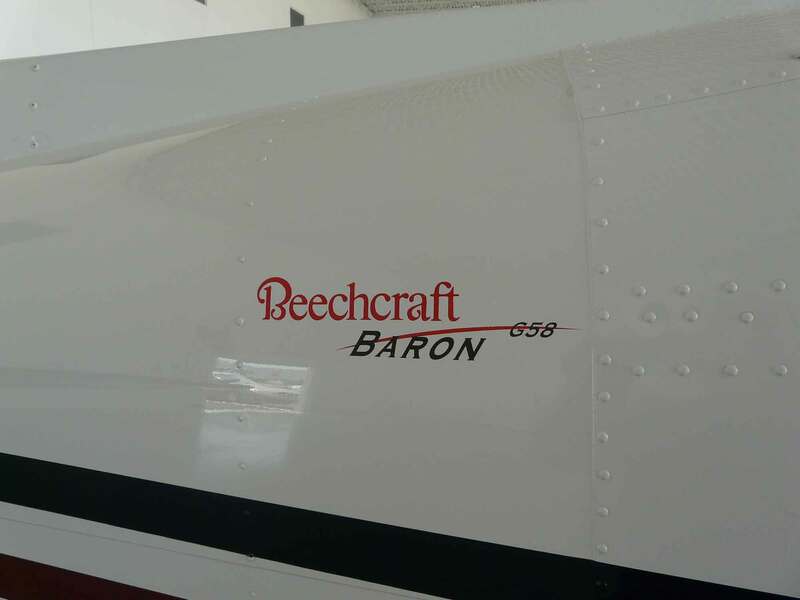 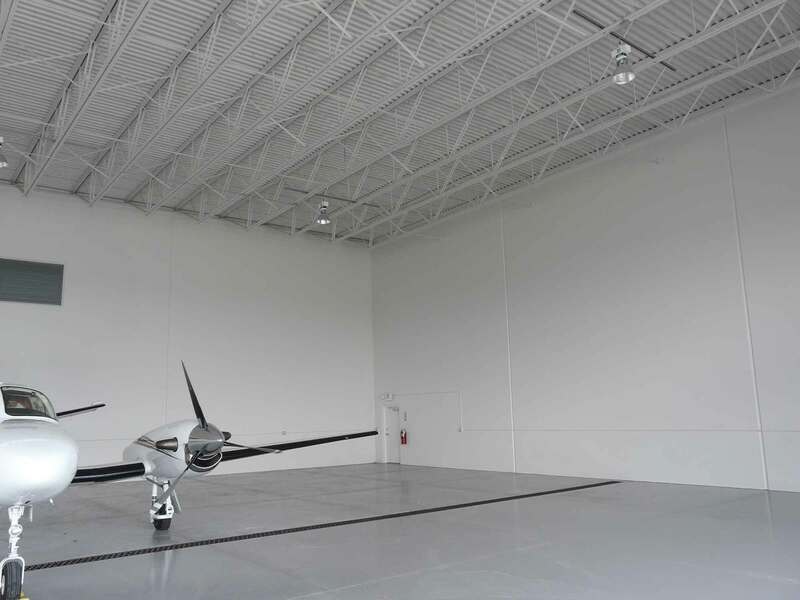 The 12,950-square-foot facility houses jets, turboprops, twins, singles and helicopters. 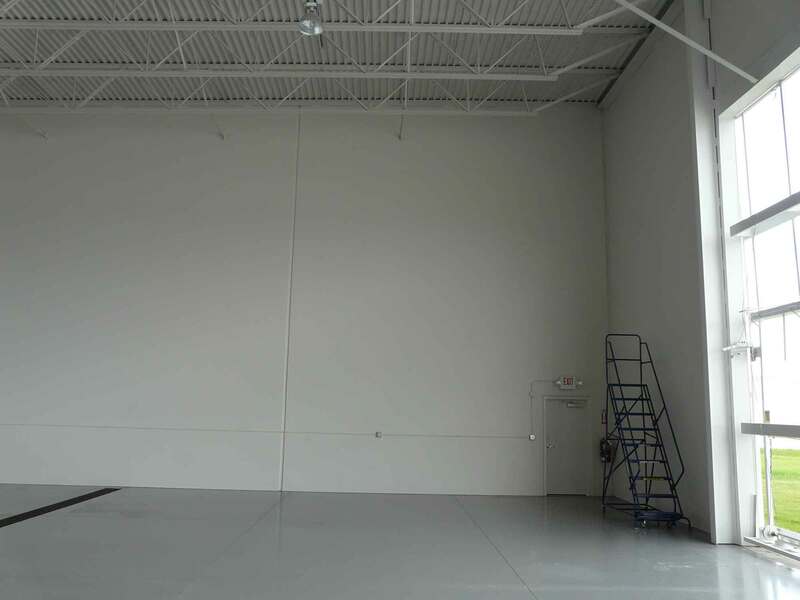 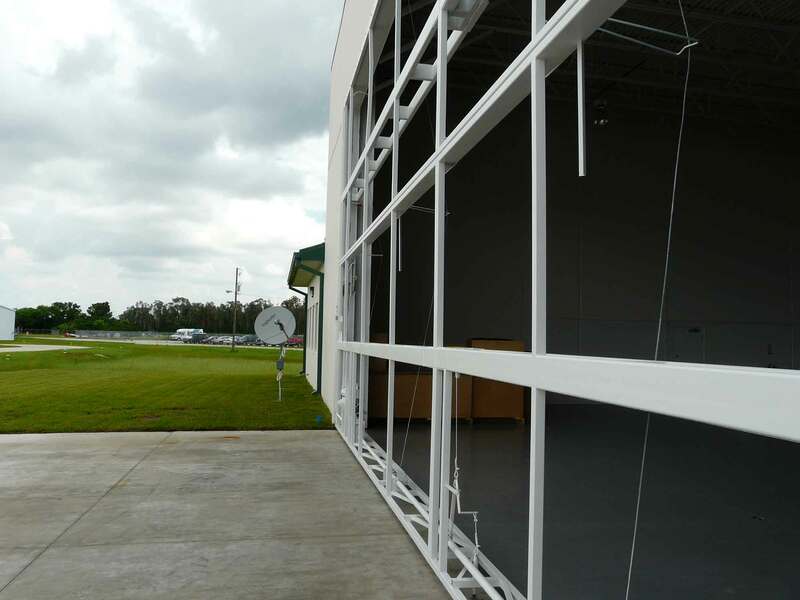 The tiltwall construction has a wind load capacity of 130 mph, enhancing the safety of individuals and aircraft. 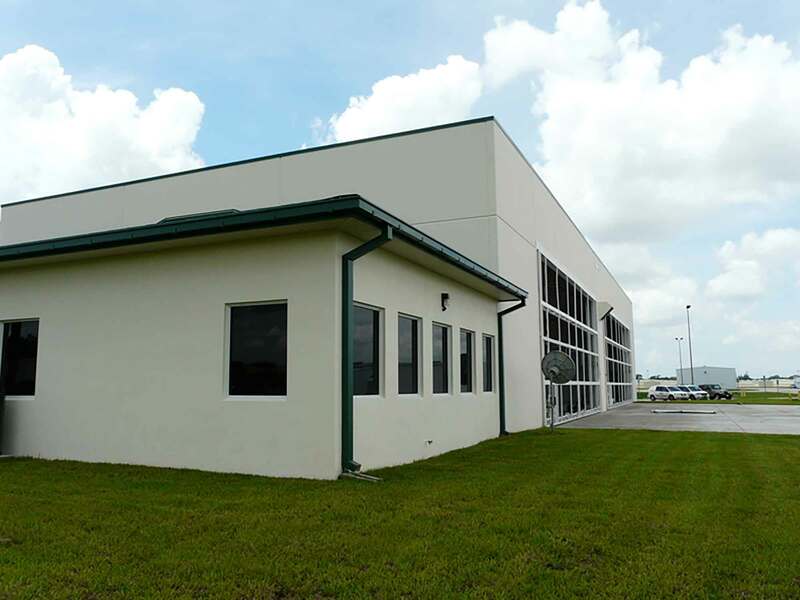 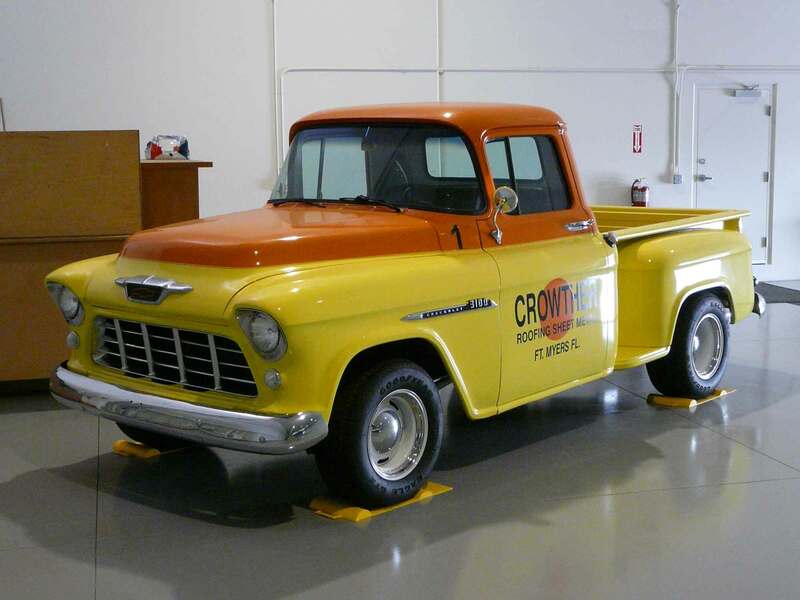 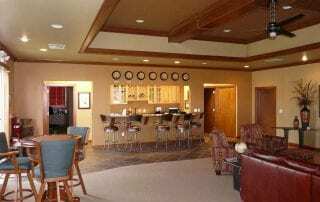 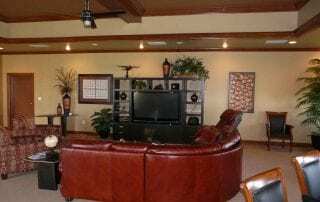 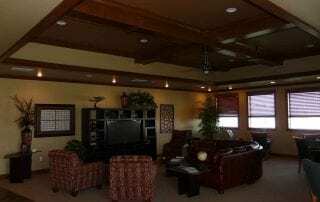 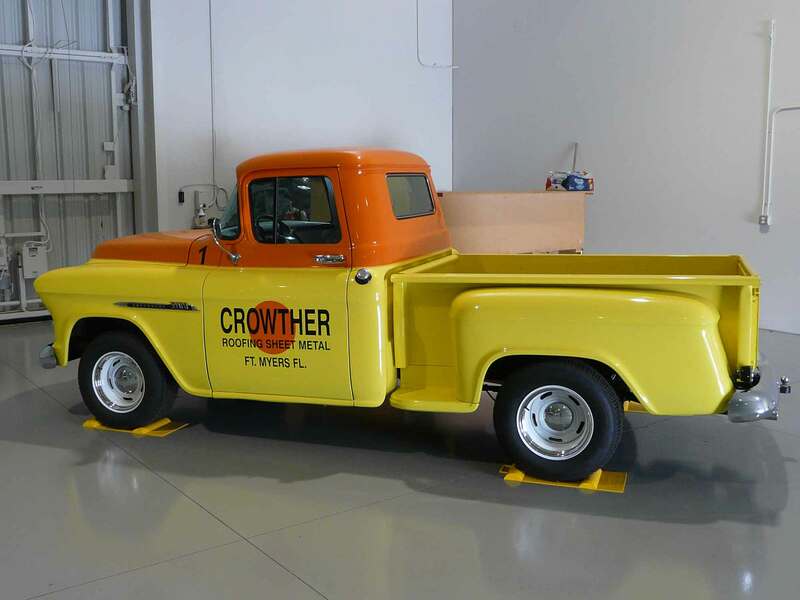 The professionalism that was displayed on the construction of our 83,460 square foot facility is certainly worth of our highest recommendation. 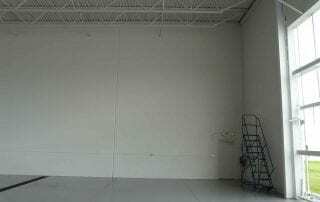 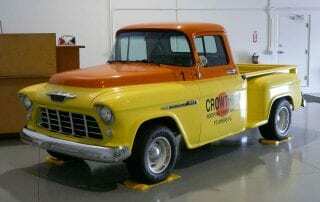 ©Copyright 2018 GCM Contracting Solutions, Inc | All Rights Reserved.